I get chills every time I hear the track "infinity". 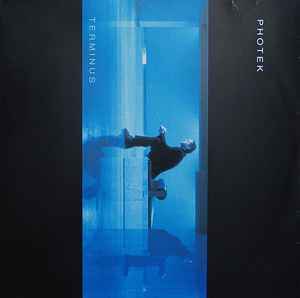 Though I'm not a fan of photek's more recent house works, this drum n bass exhibition makes me listen to all that he produces to make sure I don't miss another head-cocker. - Had search high and low for the vinyl, but it was worth it.